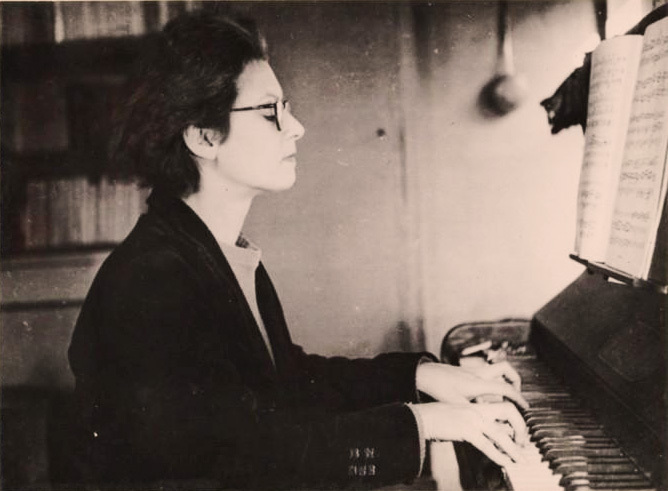 Elsa Barraine – one of the leading lights in mid-century Women Composers of France. One of the leading lights among Women Composers in France after the end of World War 2, Elsa Barraine was in league with other notable Women (Lili Boulanger in 1913 and Marguerite Canal in 1920) to win the prestigious Prix de Rome in 1929. A wildly versatile career, which also included stints as pianist and sound mixer and Head of Singing at the ORTF (French National Radio Network). After the war (which she was also heavily involved in the French Resistance movement between 1940 and 1944), Barraine was recording director for the legendary French Progressive record label Le Chant du Monde before joining the Paris Conservatory where she taught analysis and sight reading. Sadly, her compositions are seldom performed today and she has become somewhat obscure in the annals of distinguished French composers of the 20th Century. For no good reason. This week it’s a radio performance of her Wind Quintet as performed by members of the French National Orchestra Wind Quintet – Jules Goetgheluck, Oboe. Renè Plessier, Bassoon. Bernard Dufresne, Flute. Maurice Cliquenois, Clarinet and Louis Courtinet, Horn. The recording is from approximately 1956 and was from a broadcast by the ORTF. Another good reason to start digging around the library for music you’re not familiar with. Trio Chausson – warming up the airwaves this week. Over to Paris this week for a somewhat short (a little over an hour, but very nice) concert by Trio Chausson. It was recorded by the ever-wonderful Radio France Musique on June 9th and features music of Cècile Chaminade, Ernest Chausson and Beethoven. Since it’s been a nerve-wracking week so far, all the calm available is much needed right around now. Concert donné le 9 juin 2013. Enjoy and survive the week. Henri Tomasi – One of the bright lights of mid-century French Music. The music of Henri Tomasi this week. His Woodwind Quintet 1952, as performed at it’s premier by Quintett a Vent Francaise, featuring Jean-Pierre Rampal, Jacques Lancelot, Paul Hongne and Gilbert Coursier. 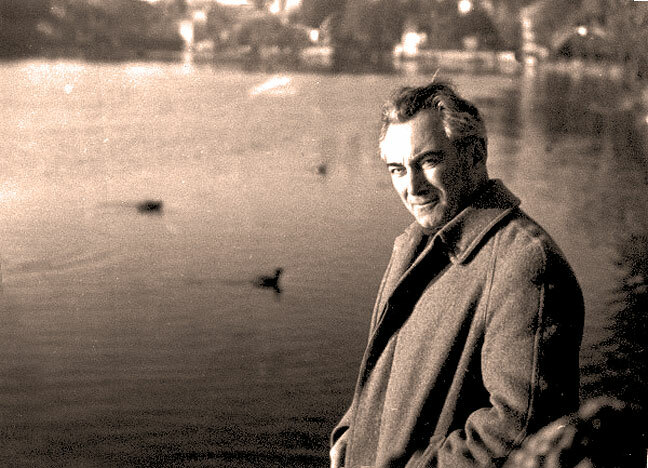 As a prominent composer in the 20th Century, Tomasi divided his time between a busy composition as well as conducting schedule. He was a prolific composer, producing some 130 works during his lifetime. Much of his Chamber music has been overlooked in recent years. This world premier performance of the Woodwind Quintet 1952 hasn’t, as far as I know, been made available in any commercial recording. And as I said when I first posted this piece two years ago with a less-than-satisfactory recording at the time, the world premiere recording of this piece hasn’t been reissued either. So this recording constitutes a rarity and a somewhat neglected piece. Just the kind of stuff we offer around here.